Mergers are like weddings. The future is filled with exciting possibilities but it takes some resilience to get there (not to mention the crazy family members that might object). As dedicated as a bridesmaid, we took it seriously when we were given the opportunity to work with long-time client, Warren Federal Credit Union as they merged with Colorado-based, Community Financial Credit Union. The result was the introduction of Blue Federal Credit Union – a new brand that thoughtfully blended its two originators into one ideal financial partner for Front Range residents. And they lived happily ever after. Introducing existing credit union members to their new provider required a coordinated, multi-stage rollout that included press generation, video, email, direct mail, social media, and in-branch communication. We wanted Blue’s members to be comfortable with the changes being made to their financial institution, as well as fully informed about the switch along the way. It was important that the world know about Blue.  So, we conducted a robust outreach program that targeted current and potential members across Wyoming and Colorado, and used tactics such as: TV, radio, digital, social, and print advertising. Bringing Blue’s brand personality to its members began with an intense rebranding of all branches, through in-branch and external signage. But it wasn’t just about the look. Blue wanted to make its members feel a genuine sense of ownership and interaction with the brand; so, we executed a full-scale grand opening event party, complete with a Blue-branded booth, games and prizes, and even took the brand on the road for a Colorado State University football tailgate party. Having worked with Warren for nearly a decade, working with the team through the rebrand only further cemented my admiration for the credit union they were building – something truly unique and thrilling to be a part of.